Welcome to Bel Air on 16th. We have an optimized screen reader version of this site available. 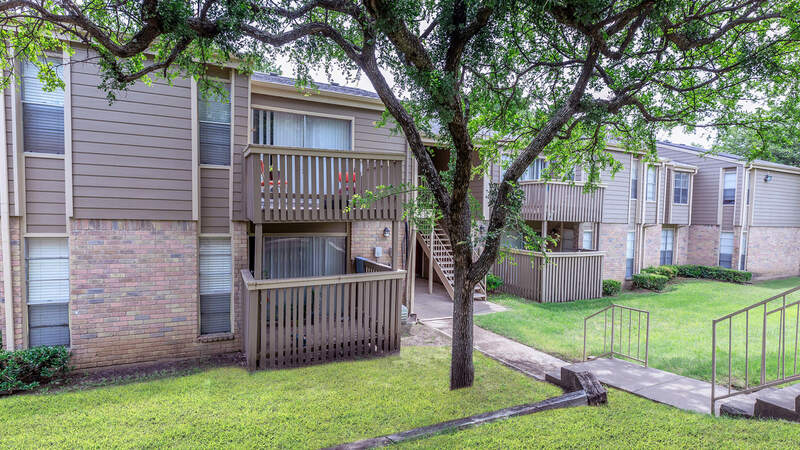 Bel Air on 16th is an affordable apartment home community in Plano, Texas. 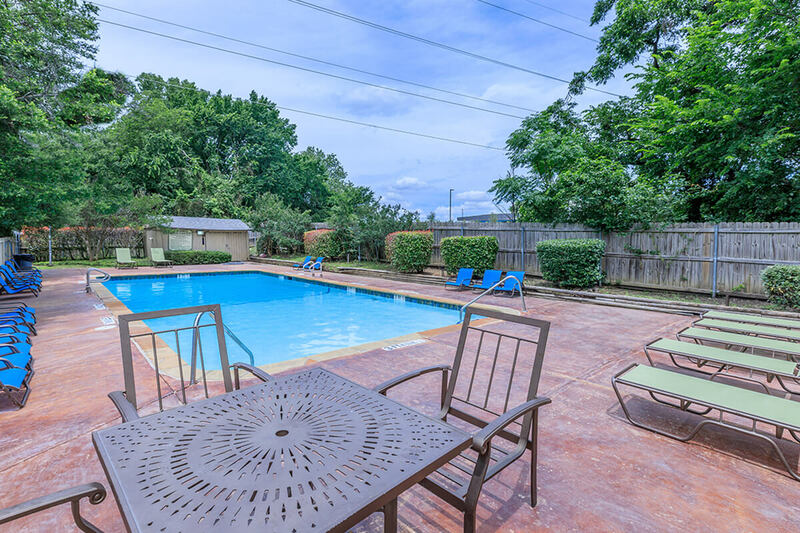 We are right off of Highway 75 so we are close to everything you want and need. You feel as though you live in the country, yet you are minutes from the convenience of the city. 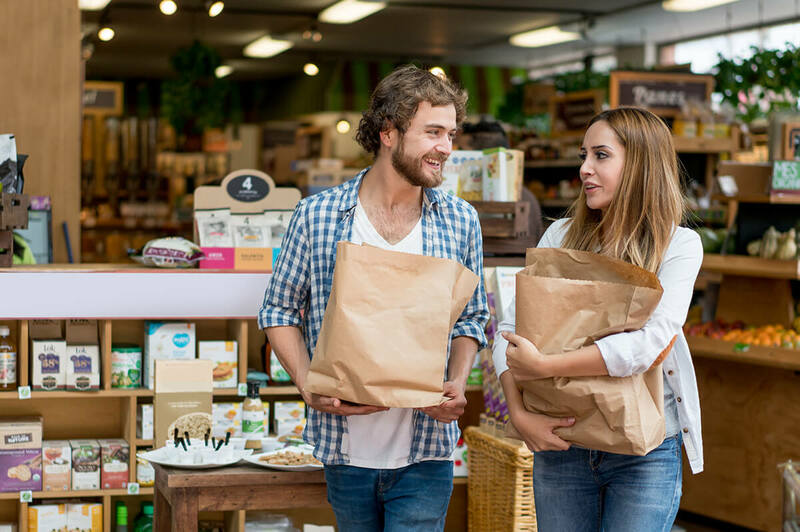 Nearby are the Collin Creek Mall and the many wonderful restaurants. 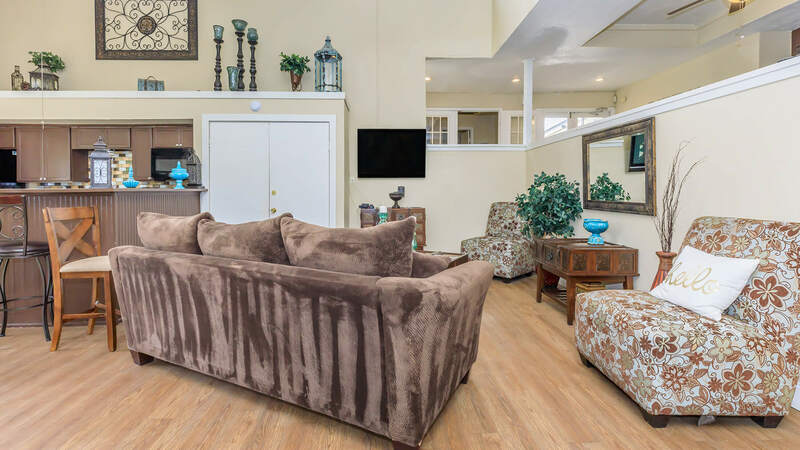 Choose from one of our 5 exceptional floor plans with either one, two, or three bedrooms. Each unit is uniquely designed with you in mind. 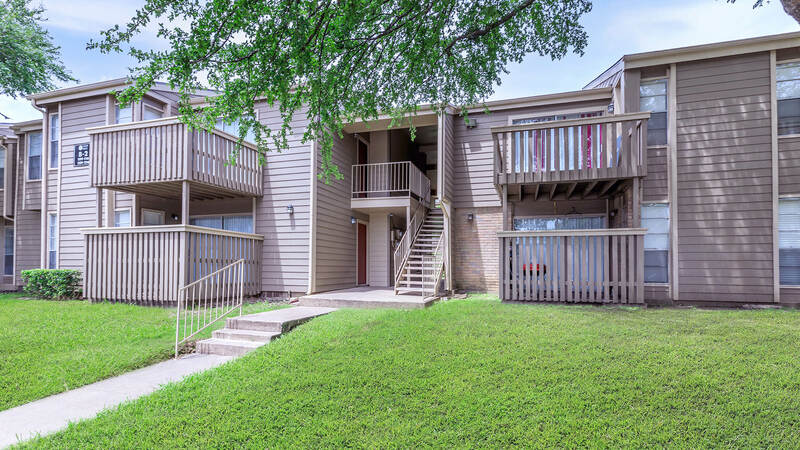 Features include a patio or spacious balcony, walk-in closets, and carpeted floors. 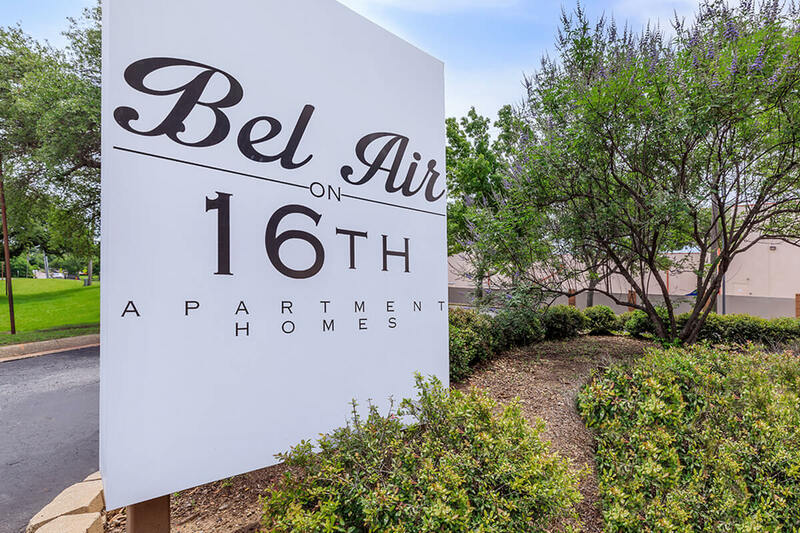 We have something for everyone at Bel Air on 16th, the best apartment home community in Plano, Texas! Relax after work in our 8-foot deep sparkling swimming pool. 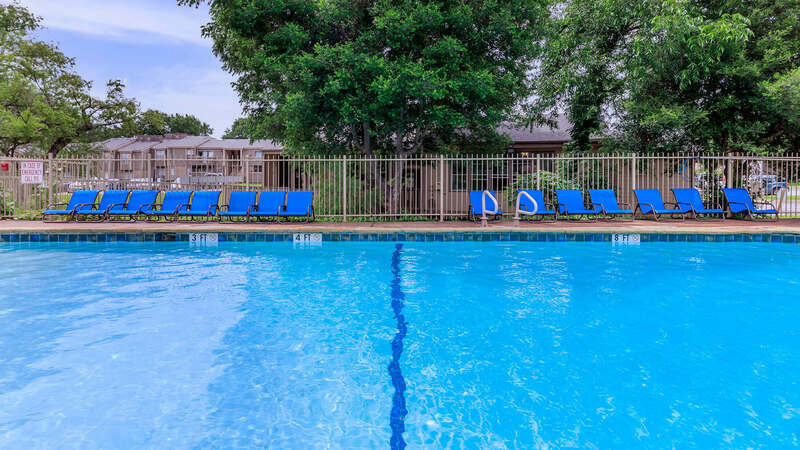 We are proud to offer charming business center with internet access, a luxurious Clubhouse with meeting areas and a 24-Hour laundry facility. 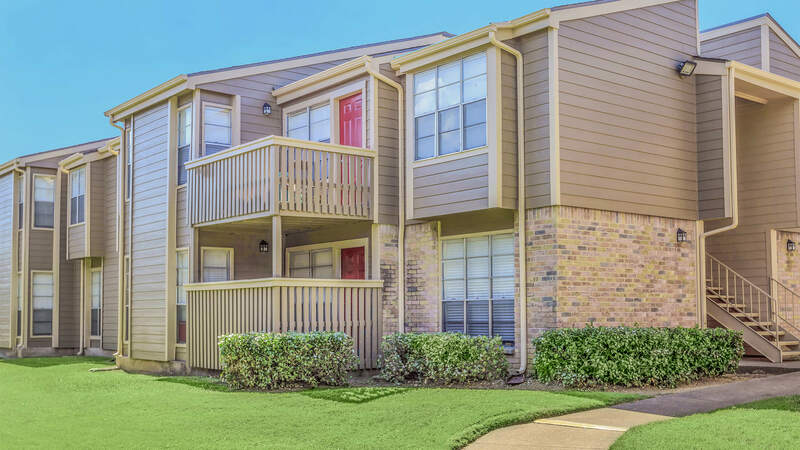 Come live in bliss at Bel Air on 16th in Plano, Texas. Bring your furry friends along with you, because we know they are part of the family!  Give us a call to schedule a personal tour of your future home.